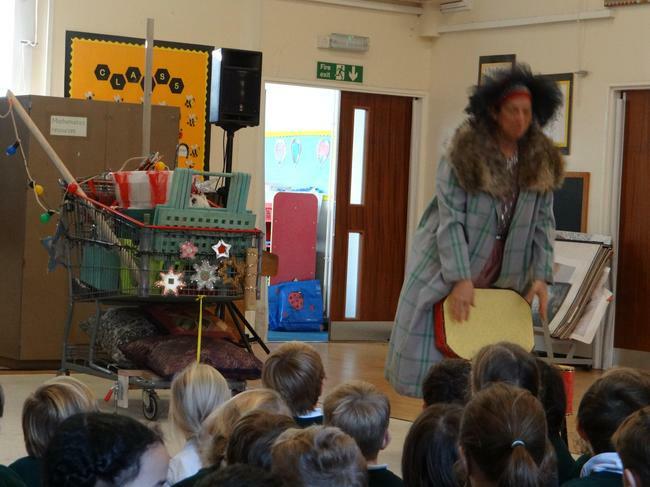 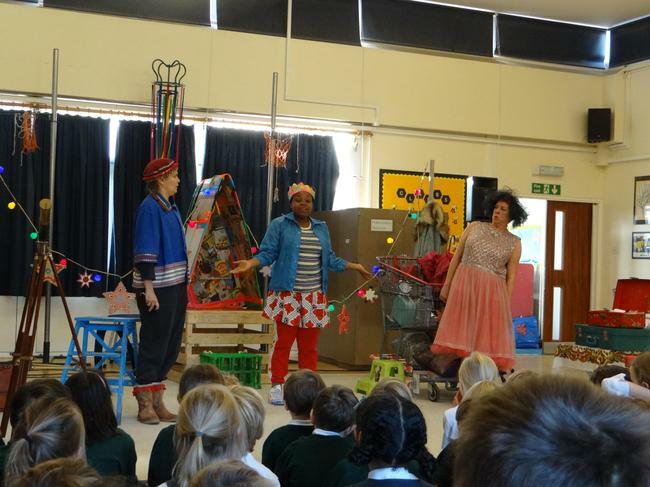 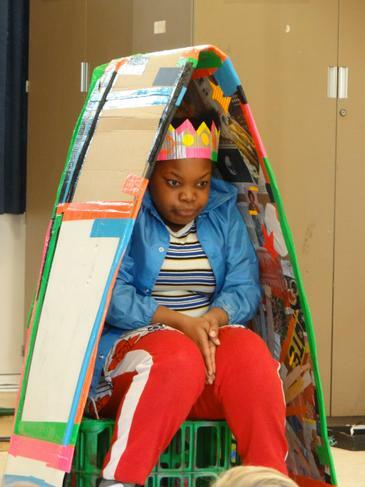 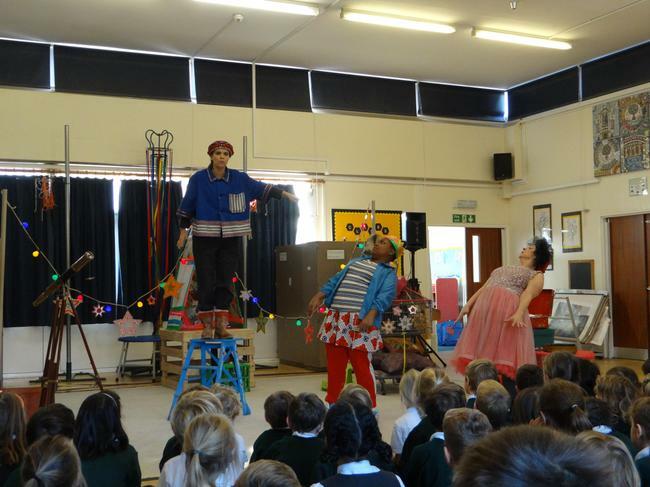 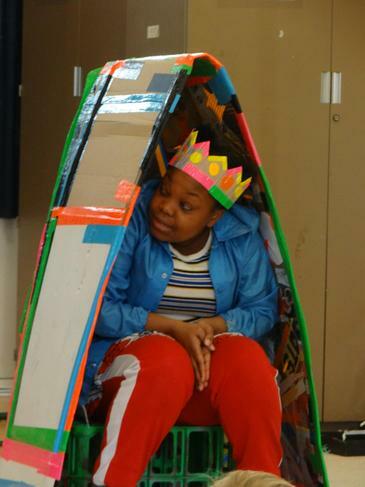 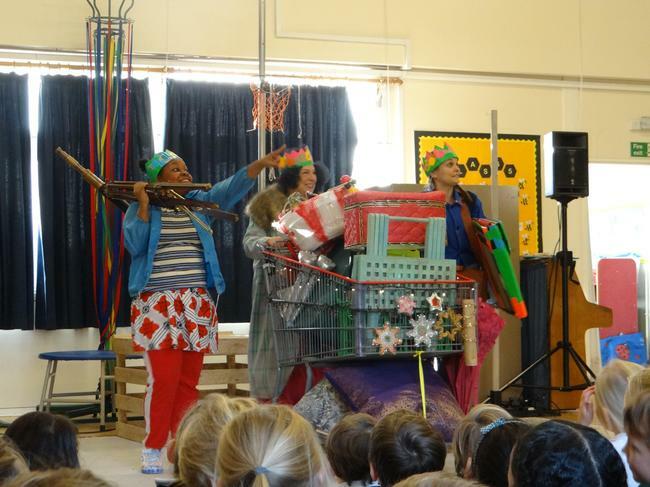 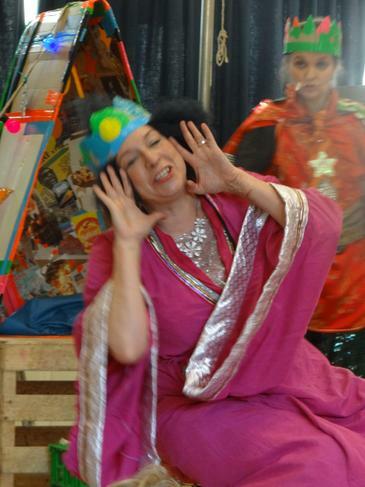 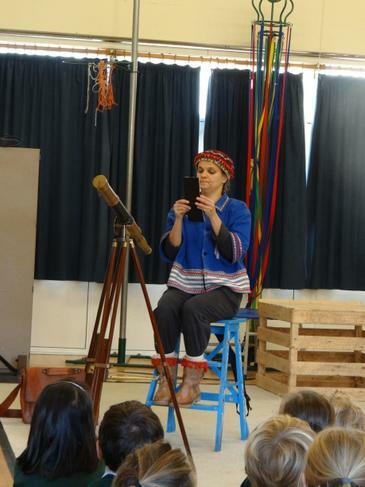 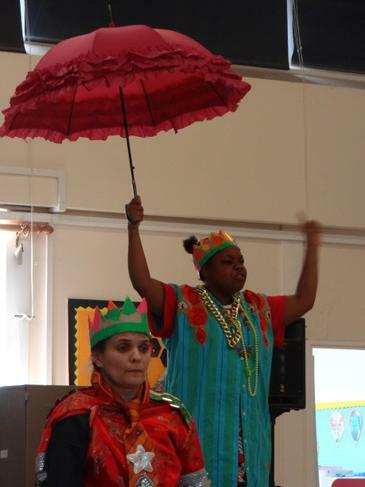 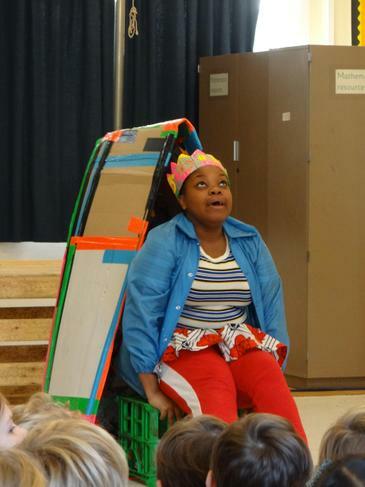 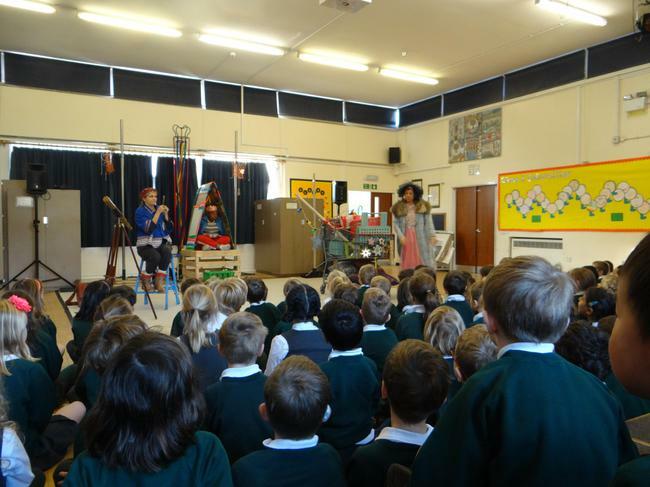 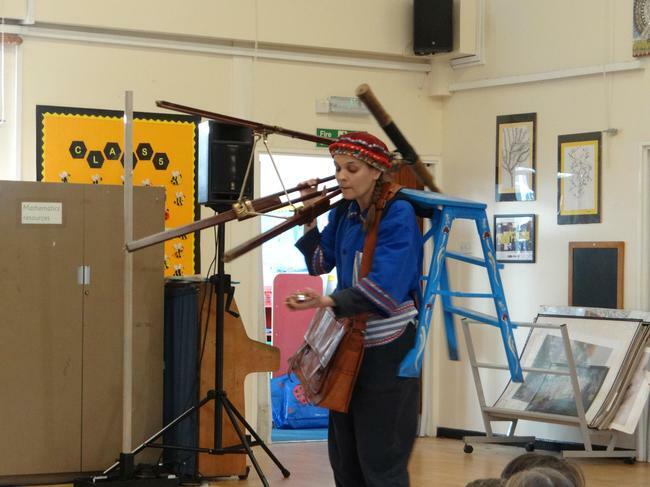 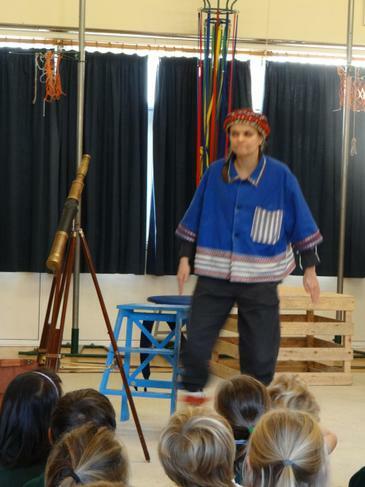 All children attended a production of The Three Kings by the prestigious Travelling Light Theatre Company on the 15th November. 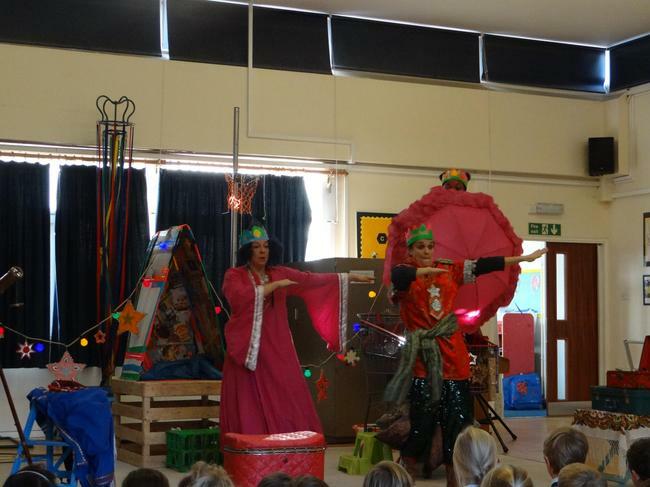 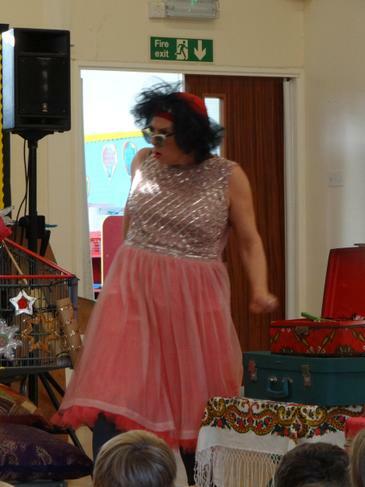 The children were very excited by the set and the wonderful costumes. 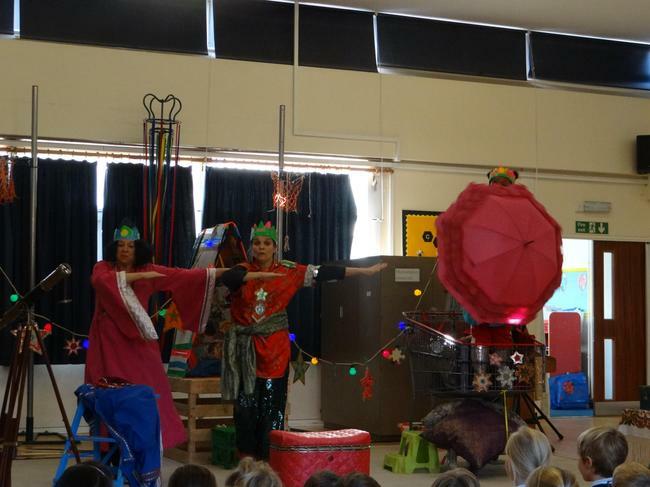 The play was performed by three actors and told the story of how the three main characters were linked to a special star and their relationship with it. 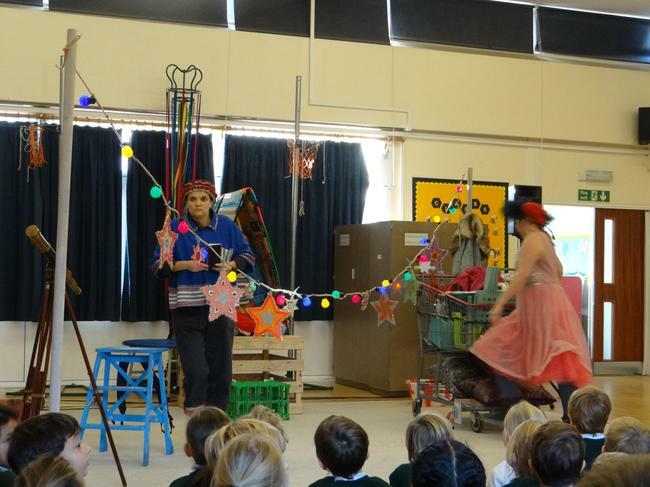 Some of their stories were sad and some were happy but each linked to the same beautiful star. 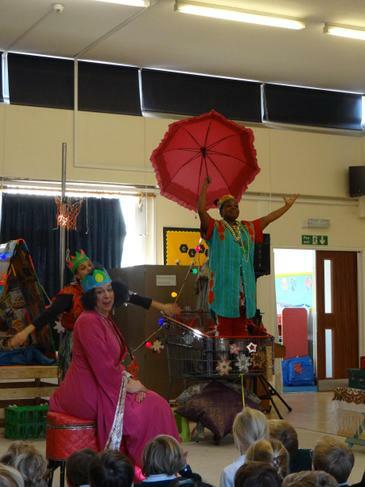 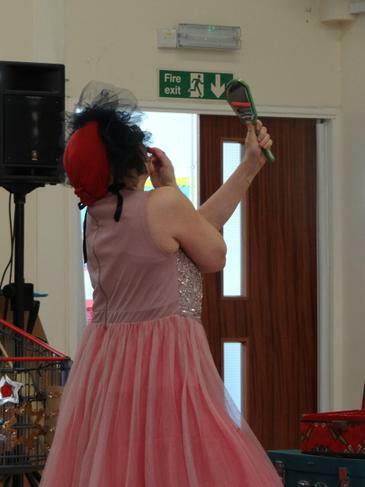 Safiye aged 6 described the singing in the show as wonderful and William aged 6 enjoyed the jokes.